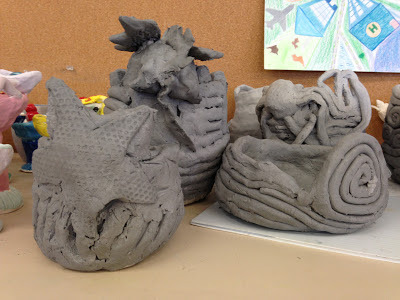 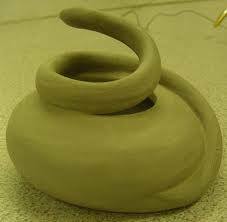 Your second project will be a coil pot. 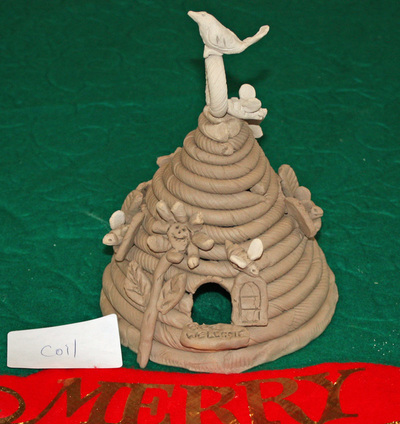 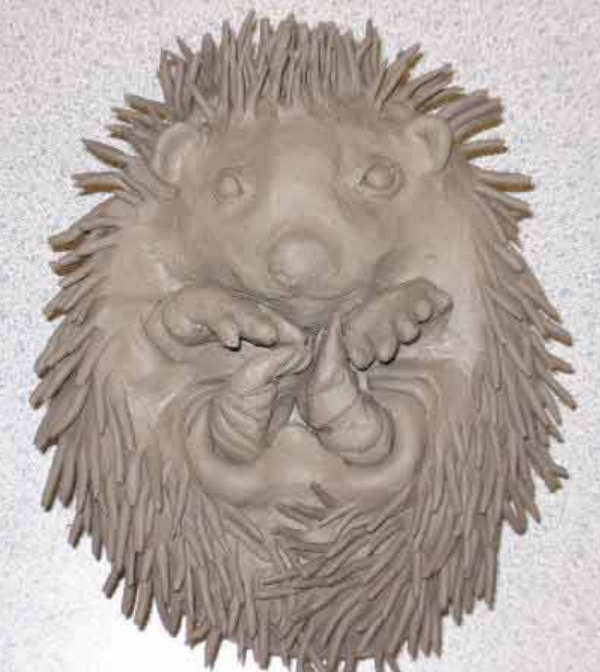 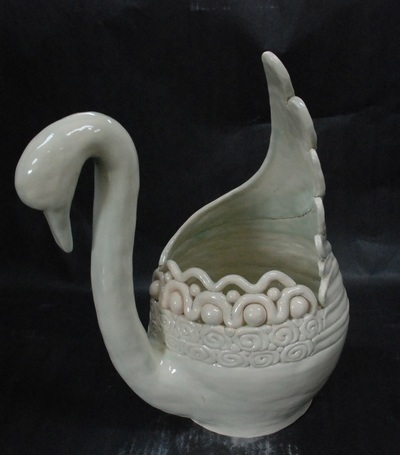 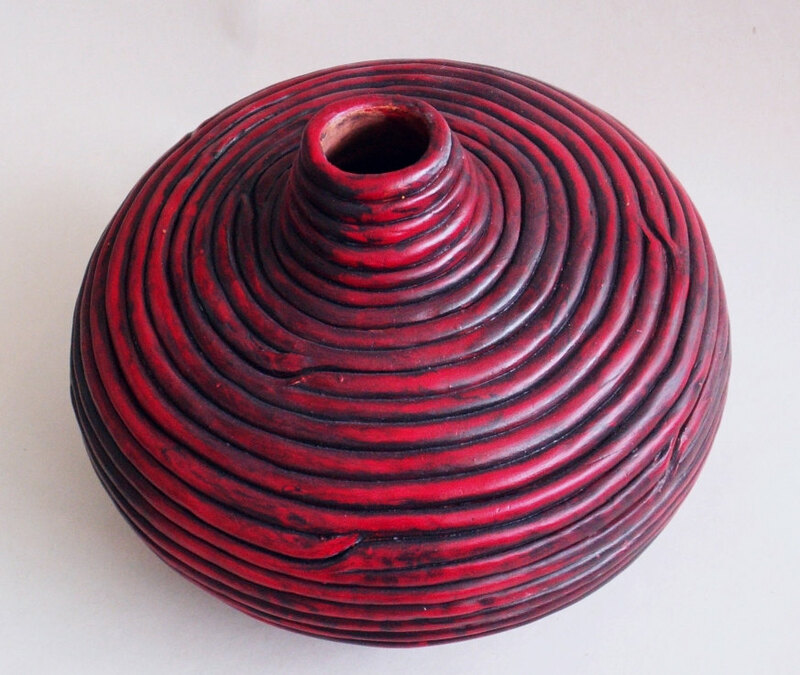 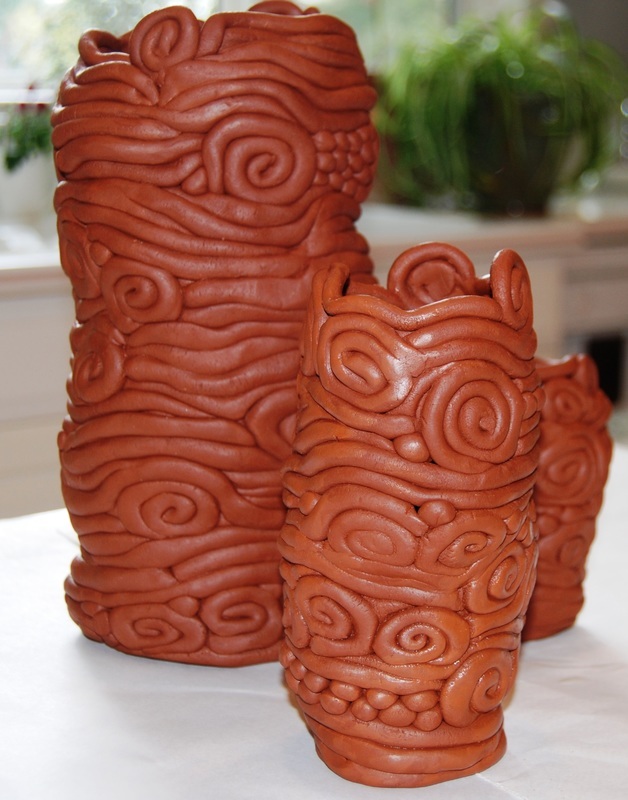 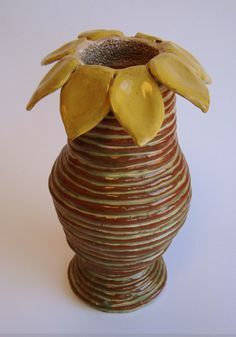 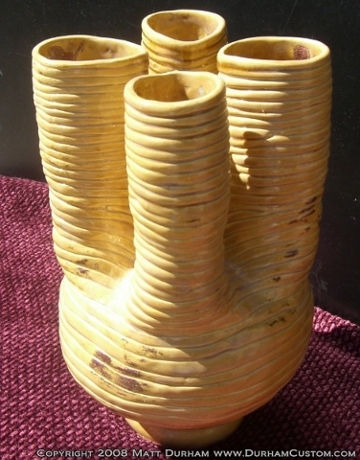 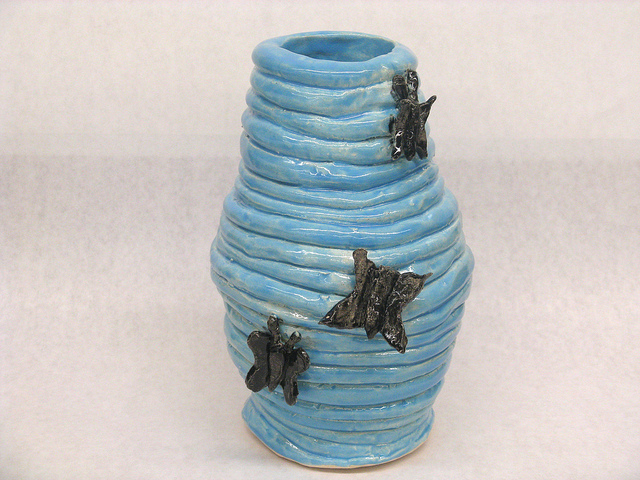 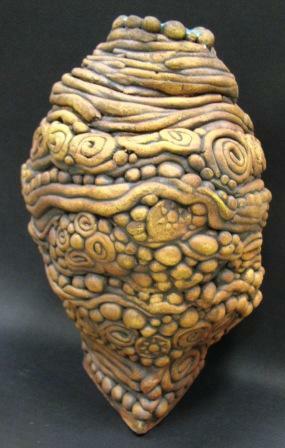 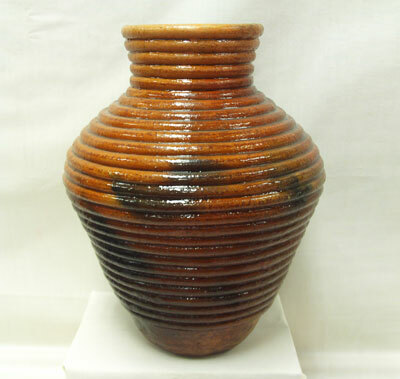 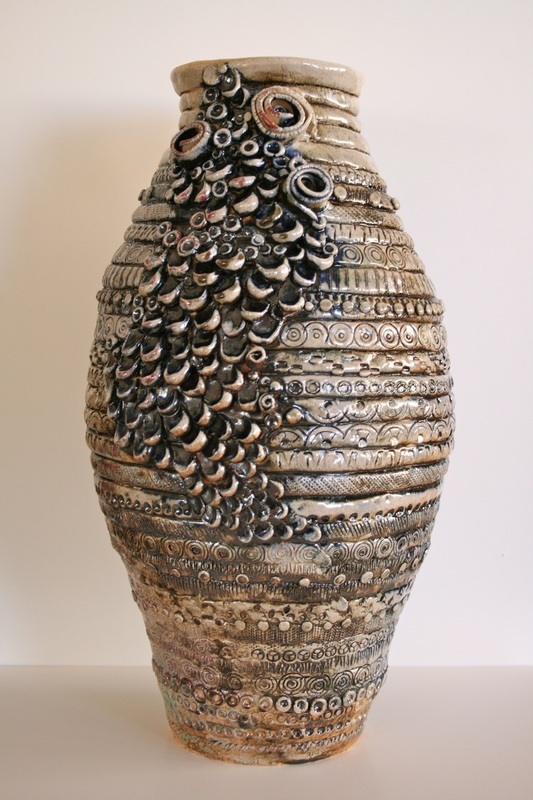 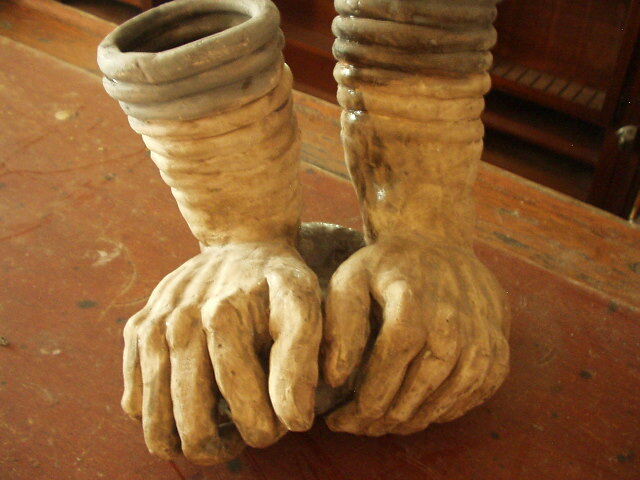 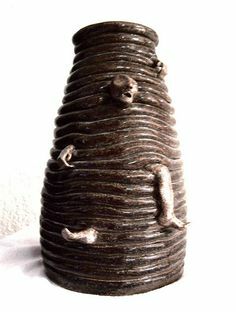 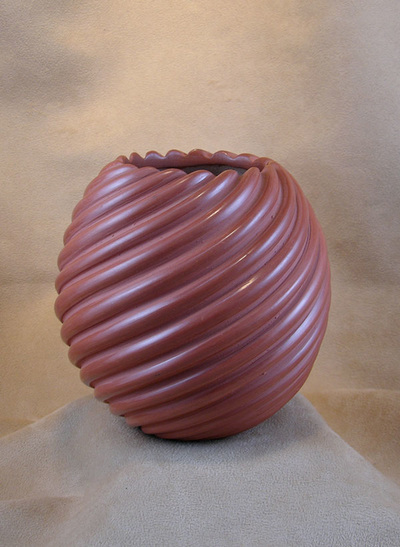 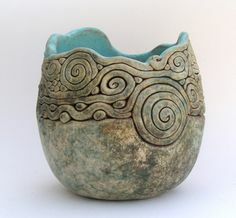 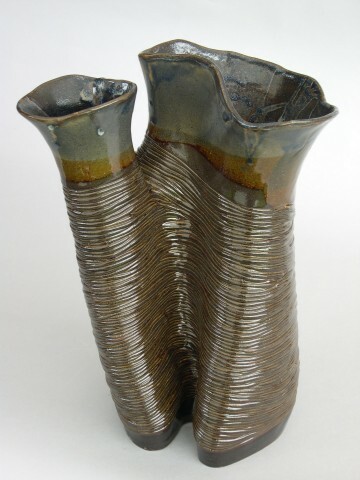 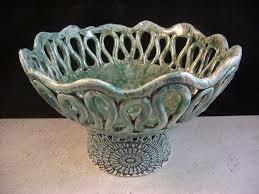 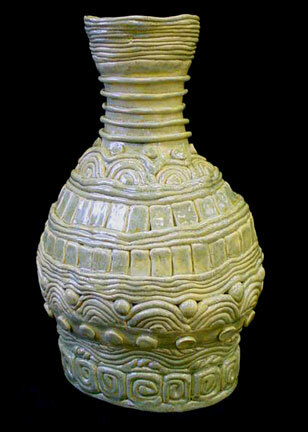 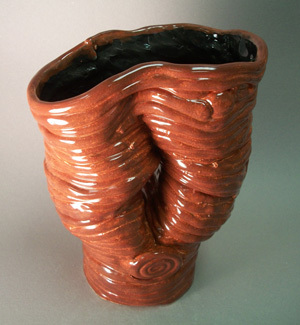 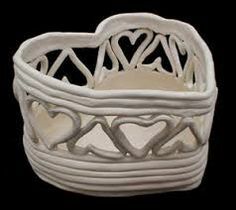 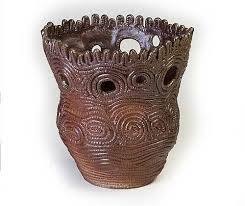 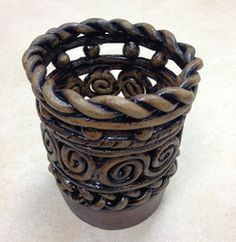 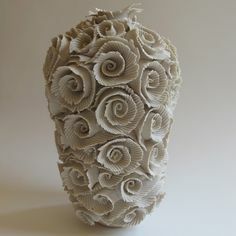 The coil pot is open to creativity, your only requirement is to score and slip coils together to make a form. 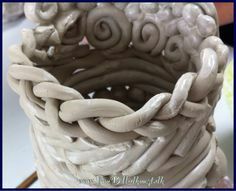 You will be graded on your successful use of the coils including your craftsmanship and creativity.